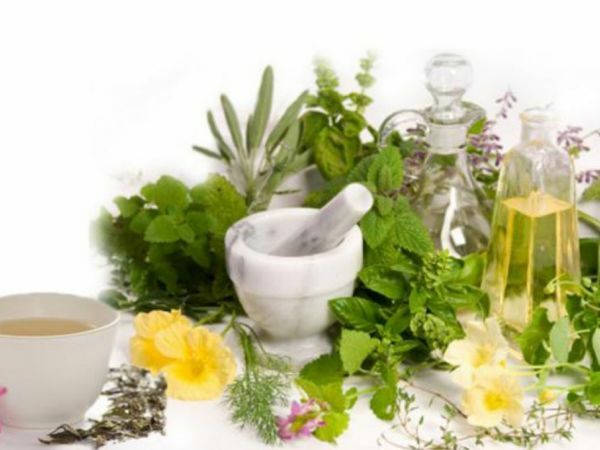 Learn about the medicinal benefits of various herbs and essential oils and create your own 8-ounce herbal reed diffuser. This 90 minute hands-on workshop includes all materials. Seating is limited and registration is required. ¡Hola y bienvenidos a Cuentos y Cantos! 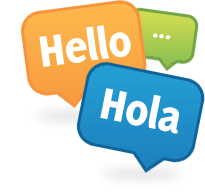 Join Miss Lauren for a bilingual storytime in English and Spanish. We’ll read books, sing songs, learn new words, and have fun in two languages! For children ages 0-5 with a parent/caregiver. No registration required. Award-winning, internationally acclaimed performers, Aubrey Atwater and Elwood Donnelly blend gorgeous harmonies and play an astonishing array of instruments, showcasing traditional American and Celtic folk songs and percussive dance featuring Irish step dancer Kevin Doyle. This concert is free to the public, no registration required. 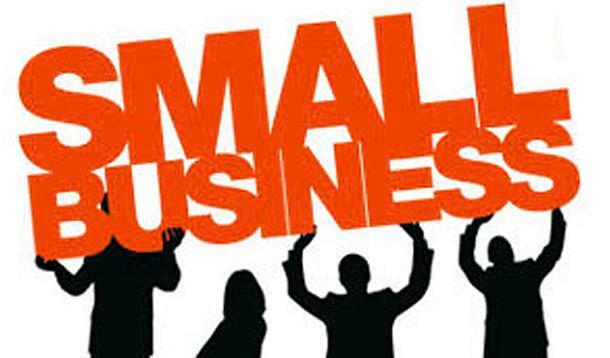 The basics of starting and running a small business will be presented in a series of four programs to be hosted by SCORE, a network of business mentors, at the Cheshire Public Library, in the month of March. The sessions will take place on Tuesday evenings – March 7, 14, 21, and 28, from 6:00 to 8:00 p.m. Space is limited, please register early! March is Noodle Month! Bring your favorite pasta/noodle cookbooks (from the library or home) to discuss, and a pasta/noodle dish to share with the group. Must be at least 18 years of age or older to participate. By attending the program, participants acknowledge that they may choose to consume food that has not been prepared in a commercial kitchen. Registration is required. Come socialize, learn, and share your techniques with other knitters. Experience the relaxing and calming effect of knitting. Advanced adult knitters welcome, no supplies or instruction will be given. We will meet the 2nd and 4th Wednesday every month, no registration required. Please join us as we celebrate Women’s History Month with a tribute to 300 Years of Connecticut’s Remarkable Women presented by The Connecticut Women’s Hall of Fame. This multi-media program will discuss well-known figures like Ella Grasso, Katharine Hepburn and Marian Anderson and lesser known heroines like Maria Sanchez, Barbara McClintock and Hannah Watson. Registration is required. 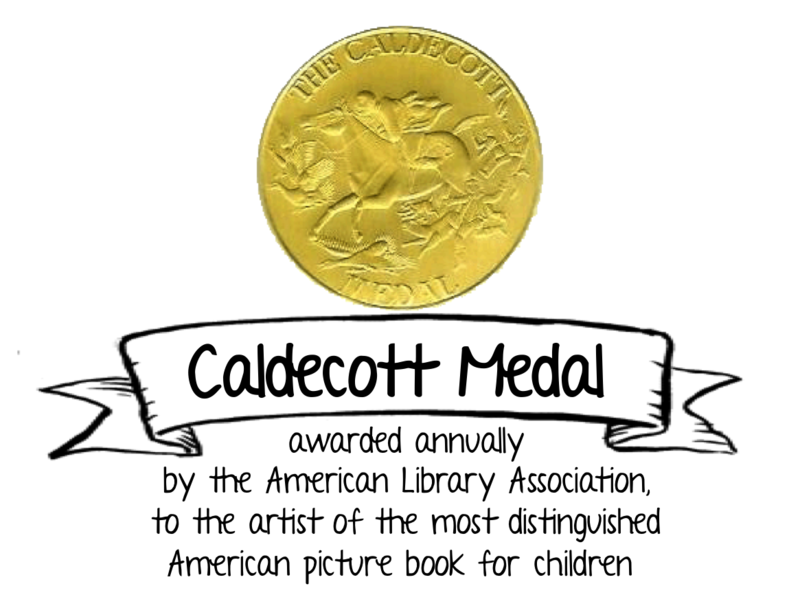 Join us as we celebrate some of our favorite Caldecott Medal books! The Caldecott Medal is awarded annually to the artist of the most distinguished American picture book for children published that year. This hands-on family friendly program will include art activities and games featuring some of the past award winners. For all ages, registration is required. Food Your Kids Will Eat! Do you have a favorite recipe that your family loves? Do you have a recipe that freezes well that you can heat up after a long day at work? Well this program is for you. Bring a sample of your favorite dish, and the recipe to share with the group. We’ll share ways of getting kids to eat the food you prepare! Must be at least 18 years of age or older to participate. By attending the program, participants acknowledge that they may choose to consume food that has not been prepared in a commercial kitchen. Registration is required. This class will provide introduction to Microsoft PowerPoint and is divided into three sessions. – Create a new presentation. – Add and edit text. – Add new slides to a presentation. – Insert clipart images and shapes to slides. – Add sound and video to a slide presentation. – Insert and edit animations and slide transitions and much more. Registration is required. Kids, show off your love of reading! Stop by the Children’s Room any time from Monday, March 20th to Saturday, March 26th to get your photo taken with a favorite book. Take a book from our shelves or bring a book from home, select a snazzy background, then smile and say “read”! During National Library Week from April 10-16, come pick up your photo and enjoy our brand-new display featuring all the readers at Cheshire Library. Want to learn about free resources such as practice SAT/ACT tests and eBooks available to you free 24 hours a day, 7 days a week? Attend this free session and learn about Learning Express a digital service that will help you master the SAT/ACT. Registration is required. Noah Baerman is an acclaimed jazz pianist/composer, educator, author, and Artistic Director of the non-profit Resonant Motion. For this program, Noah and his trio will demonstrate some of the nuts and bolts of instrumental jazz in lay terms, but without watering down the music itself. This concert is free to the public, no registration required. They called the steep valley of Connecticut’s Naugatuck River, “Brass Valley,” because from the time the world began running on steam and bearings, trolleys and soot, the Naugatuck Valley came to be where most of the world’s brass manufacturing happened. 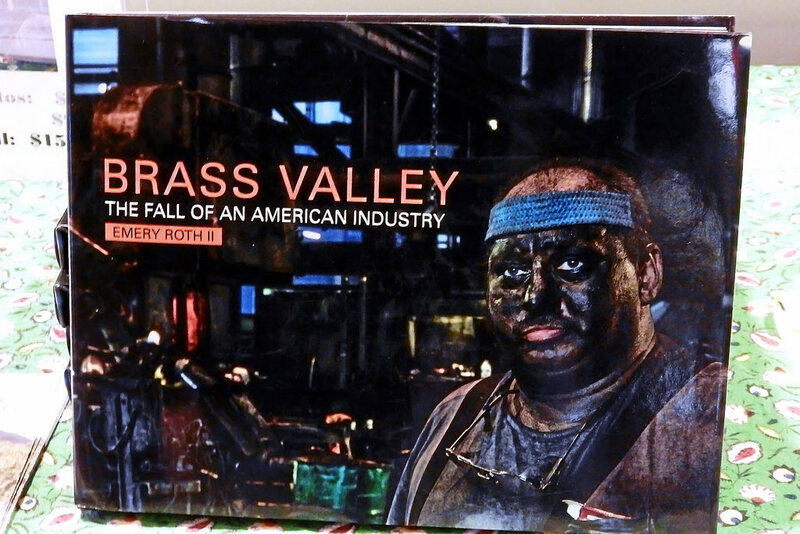 Author and photographer, Emery Roth will talk about his new book, Brass Valley: The fall of an American Industry, a book of pictures and stories about how it all happened.